The first poster for Train to Busan is out. 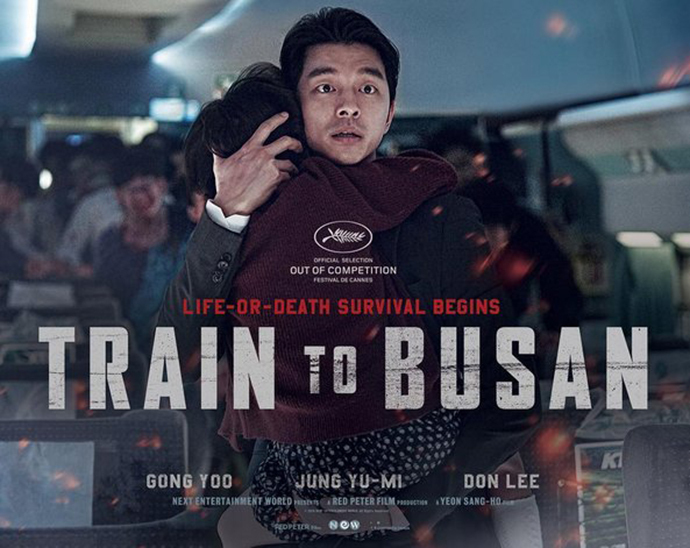 In case it’s not clear, Gong Yoo is on a train with zombies. Of course you’re going to watch it. Example 1: “Descendants of the Sun” fever is leading the Korean wave, says the Financial Times. China awash with Korean Wave fever. Absolutely love Ms Temper and Nam Jung Gi. LOVE.